Only the best olives are hand-picked and crushed to deliver you this full earthy flavor. A simple yet delicious recipe. This makes a really easy and fabulous appetizer! Just spread on some French bread slices…. This is amazing stuff!! 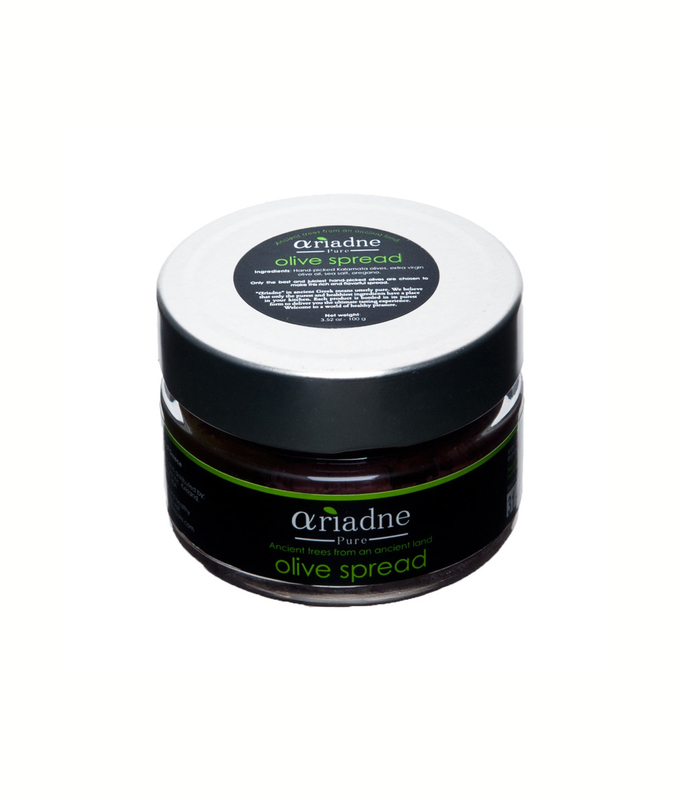 The is so creamy with such a smooth consistency and the taste of simple and pure olives. You will want to put it on everything you find. From bread to pasta to pizza, this is beyond a dip. I even added crushed walnuts and garlic and made it into ‘Olive Pesto’. The olives used are of very high quality.